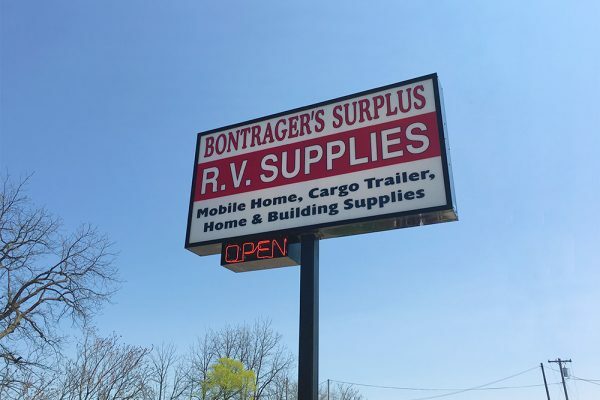 Bontrager’s Surplus is your connection for quality RV surplus and home improvement materials AT OUR LOWEST POSSIBLE PRICES! We have been in business since 1972 and are a family owned and operated business. 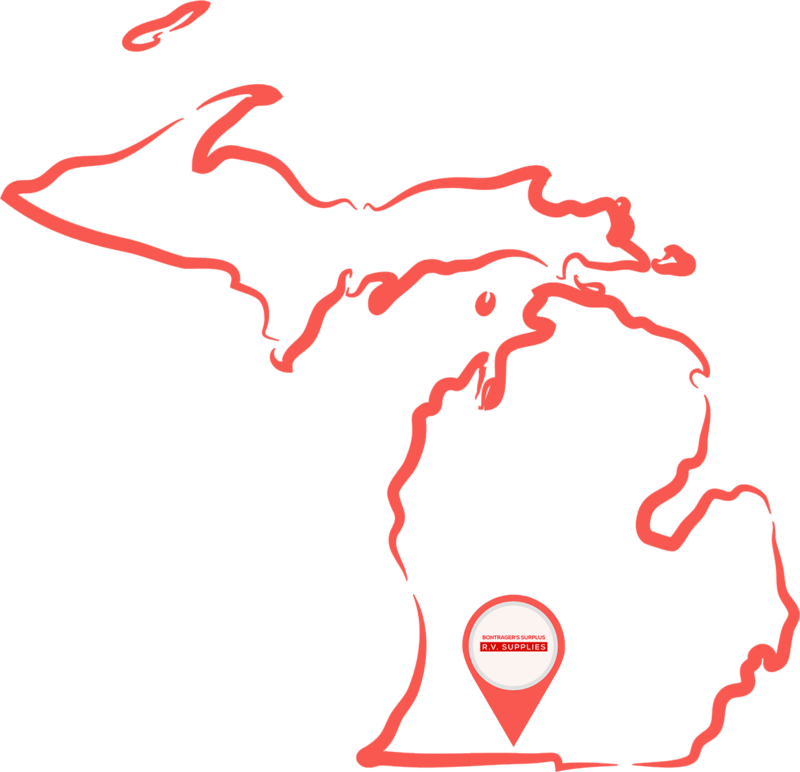 We are one of the oldest and largest surplus dealers in the Michigan/Indiana area. 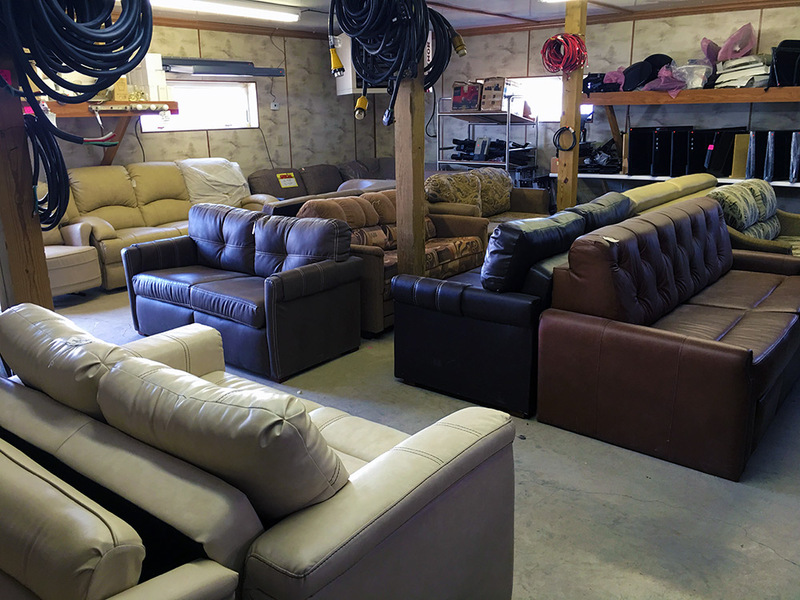 We have thousands of square feet of showroom facilities, plus acres of outside merchandise to browse through. 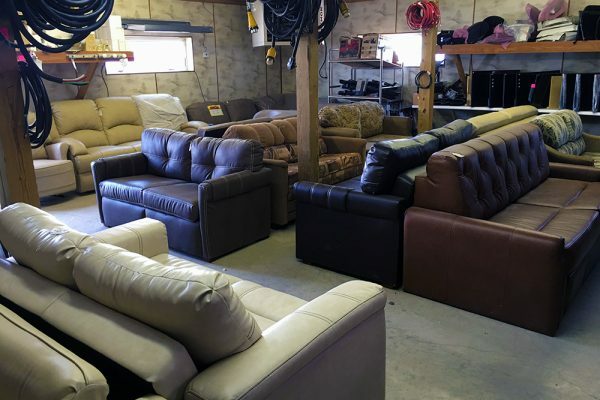 We deal in “surplus” materials, which could be overstocked, discontinued, close-out, or scratch and dent items. 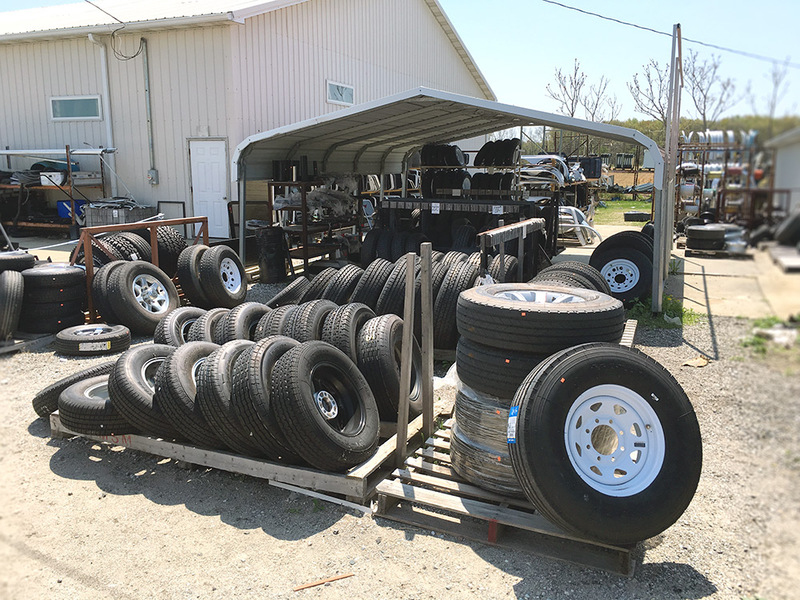 We buy our merchandise by the truck load from RV manufacturers and major industry suppliers in and around Elkhart, Indiana, the RV capital of the world. Whether you are a do-it-yourself RV’er or a dealer, we have what you need! Welcome To Bontrager’s Surplus Inc! We’ve been a family owned business for over 45 years. 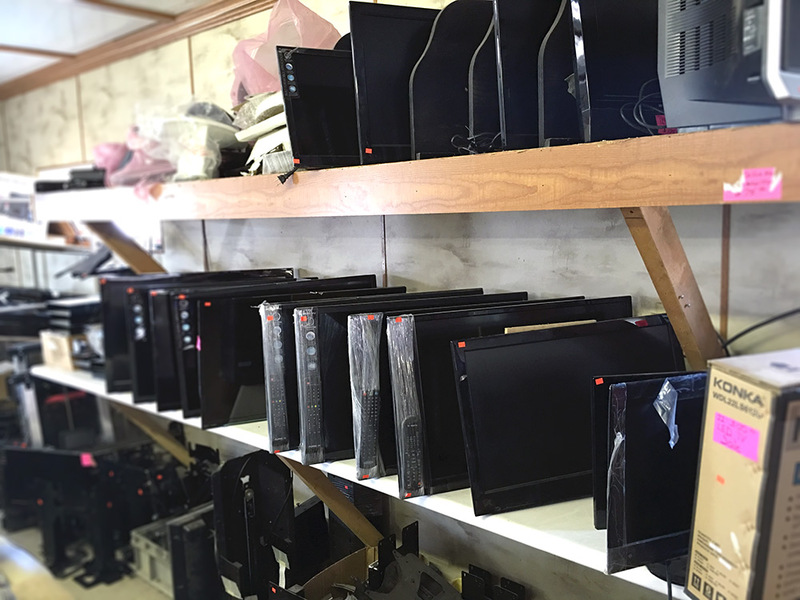 We sell RV Surplus and Home Improvement Items. 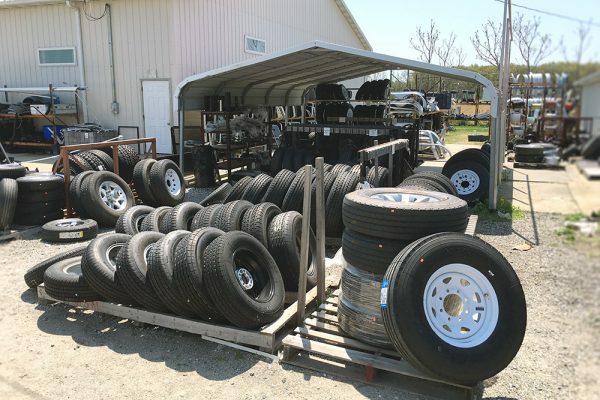 Our friendly and knowledgeable staff are here to help you with any of your RV surplus needs. 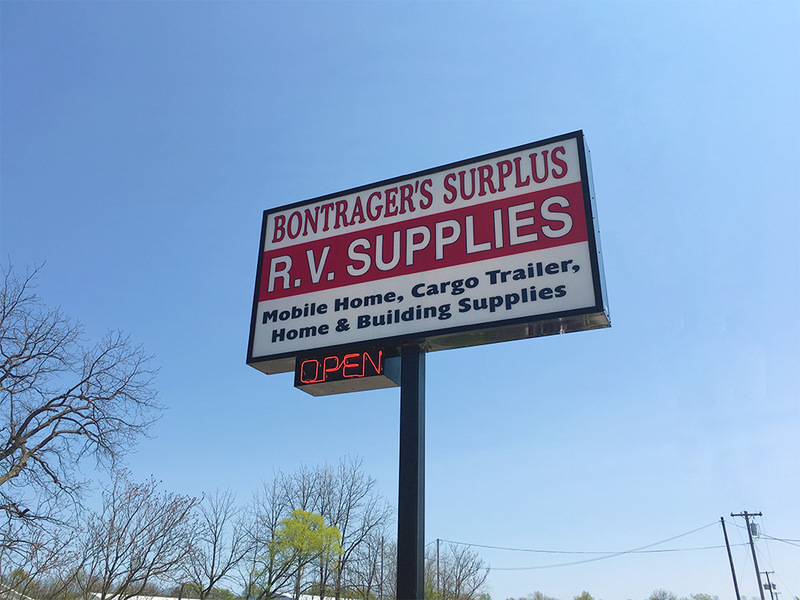 If there’s something you don’t see or if you have any questions please just email us at surplus@bontragers.com. Thank you Bontrager's! You made our summer vacation so enjoyable! 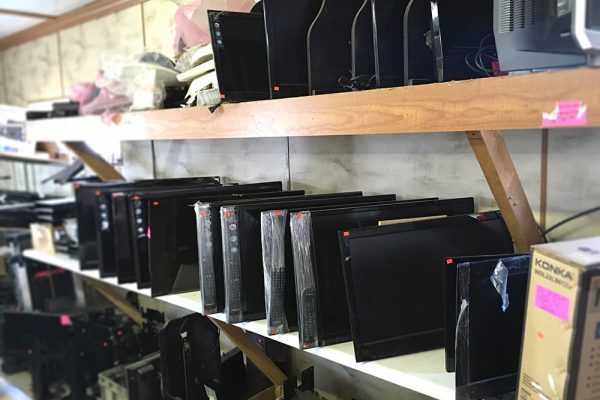 We were able to one stop shop and purchase all of our RV accessories for some amazing prices! The staff is so friendly. We will tell ALL our friends and family about you!